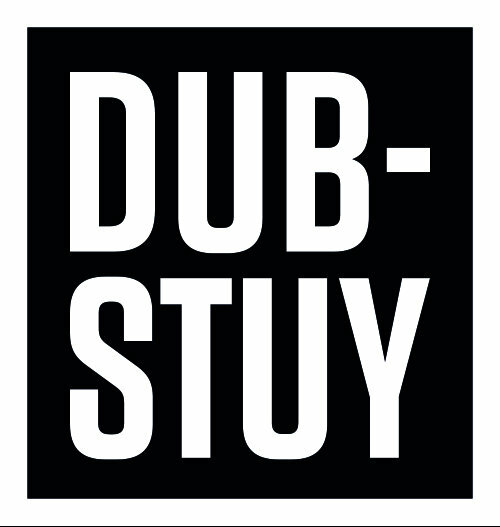 Dub-Stuy celebrates its flagship SP singles series with its first retrospective, covering SP 001 to 005 in one digital bundle. 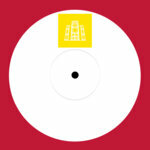 The pack is available for the price of a single 12". 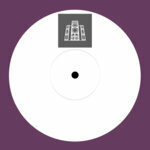 Brooklyn in Dub Vol.1 collects the first five singles on Dub-Stuy Records, from the label's inception in 2012 to the end of 2016 when the label released Dubamine's rework of Tristan Palmer's classic 'Joker Smoker'. The bundle includes original tracks from all Dub-Stuy artists - Tour de Force, DJ Madd, Bukkha, and Dubamine - as well as remixes from worldwide friends and family including Doctor Jeep, Radikal Guru, Jacky Murda, and Moresounds. Featured vocalists include Ranking Joe, Brazil's Junior Dread, and Tristan Palmer. 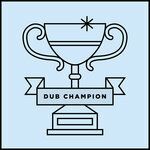 The release is a celebration of Dub-Stuy's work over the past five years and a snapshot of its vision for 21st century sound system music. Brooklyn in Dub Vol.1 is only available on Bandcamp and as a bonus features the instrumental version of 'Joker Smoker' which is not available anywhere else.